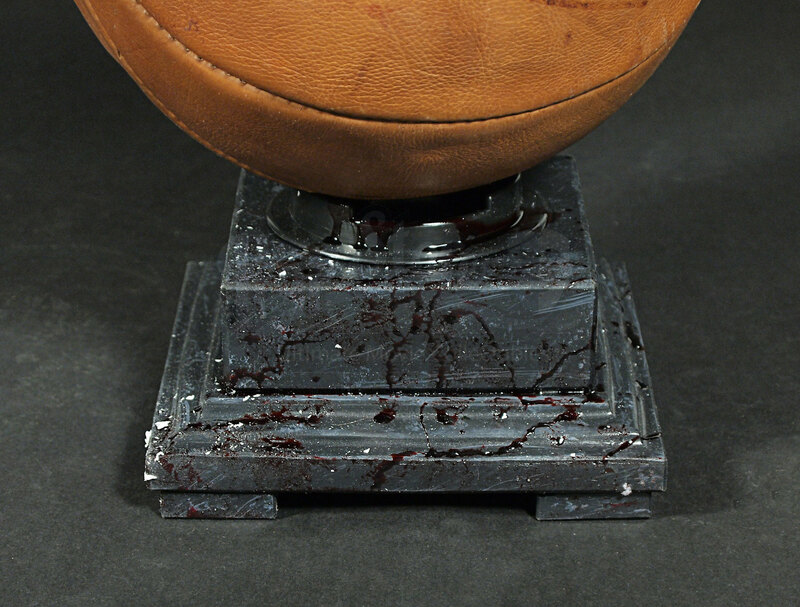 A bloodied basketball and stand used in the crime drama CSI: Crime Scene Investigation, taken from season 13, episode 6 entitled Pick and Roll. 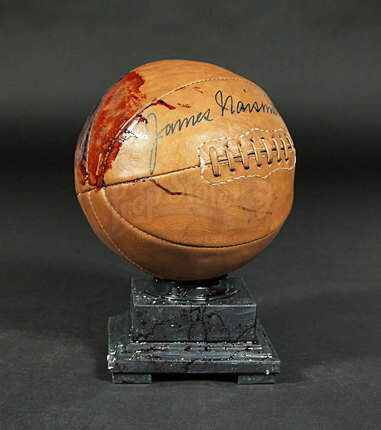 This episode focuses on the investigation into the murder of a Basketball coach and its connections to D.B.’s (Ted Danson) son. 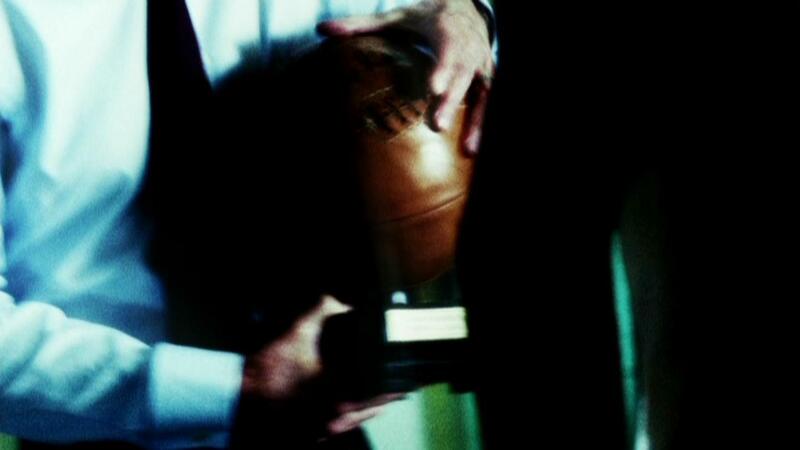 The ball can be seen when it is presented to the suspect as evidence and during the flashback sequence when the coach is murdered. 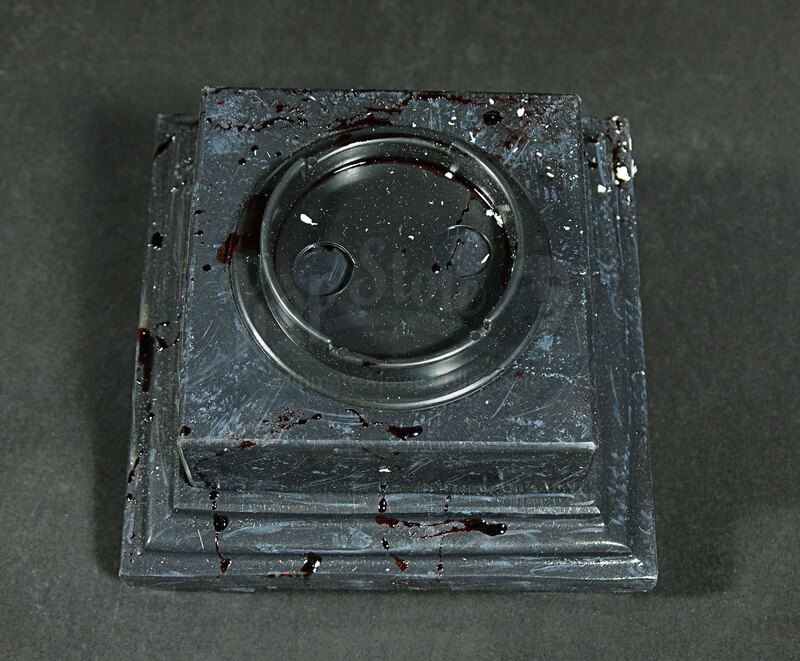 The stand can be seen here as it was used as the murder weapon. 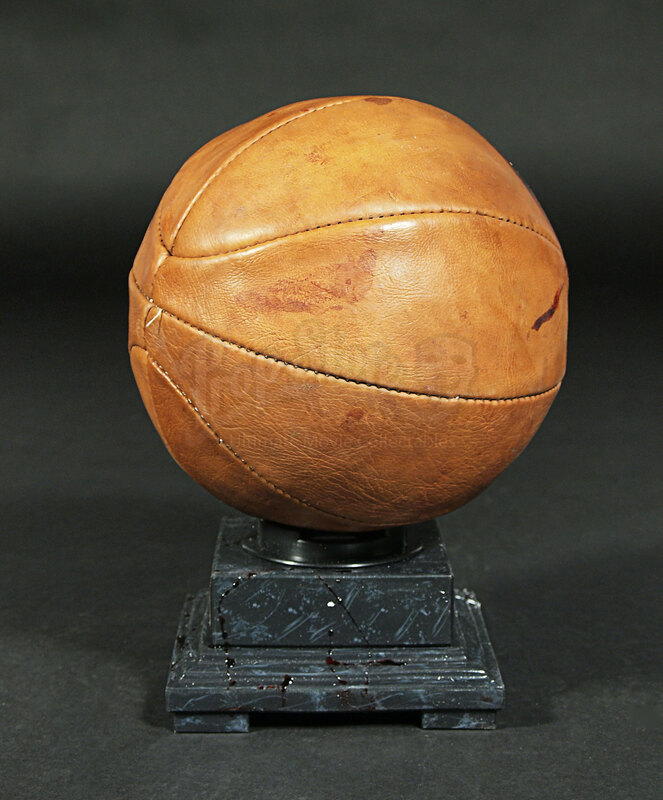 The ball itself is of an older style and is constructed of light brown leather panels that are stitched together, with a large stitched feature on the front. 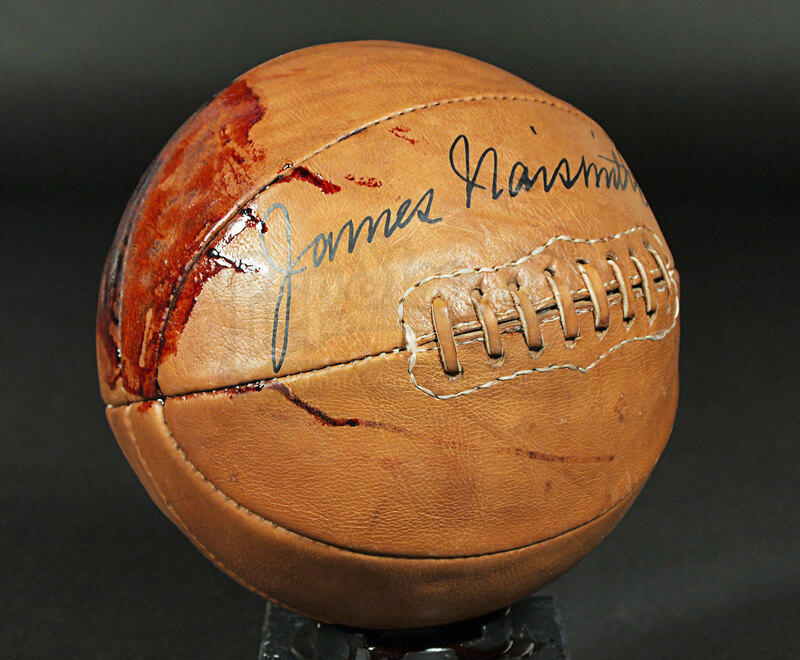 This also has an autograph above this and a large faux blood patch spattering on one side. 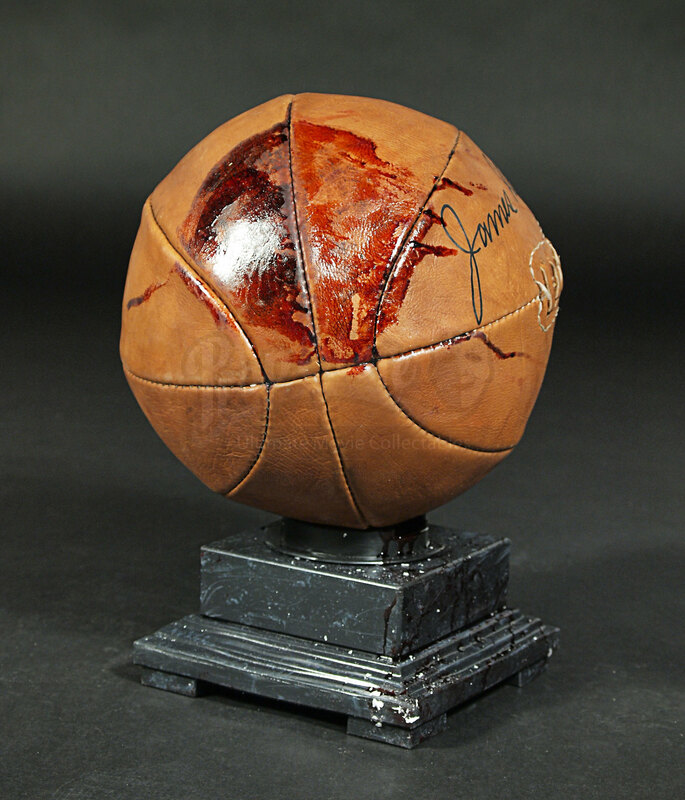 The ball measures approximately 25cm in diameter (9.75”). The basketball’s stand is constructed of soft black plastic with a plastic gold plaque on one side stating ‘James Naismith Original 1894’and features blood splattering across it. 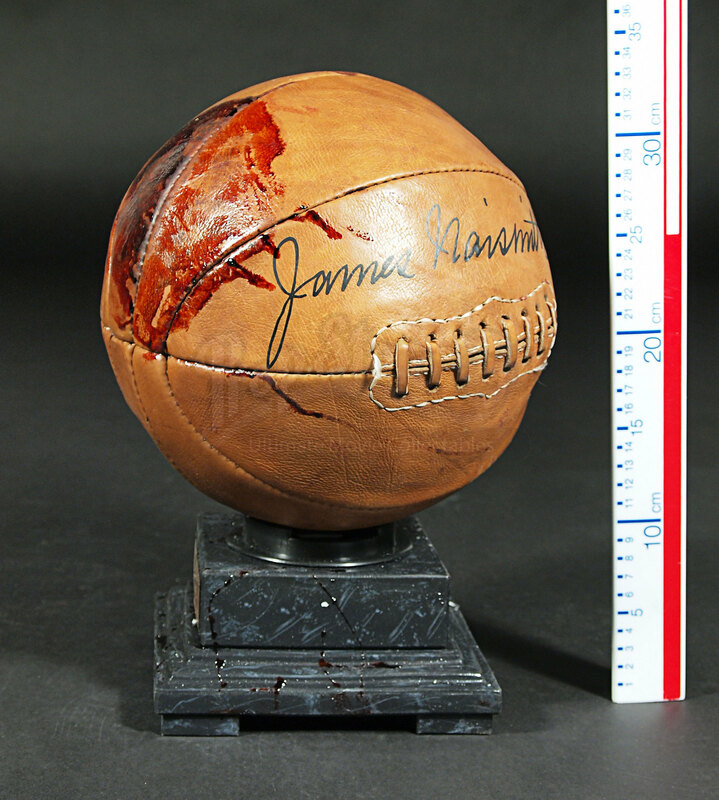 The stand measures approximately 10cm x 17cm (4” x 6.75”). 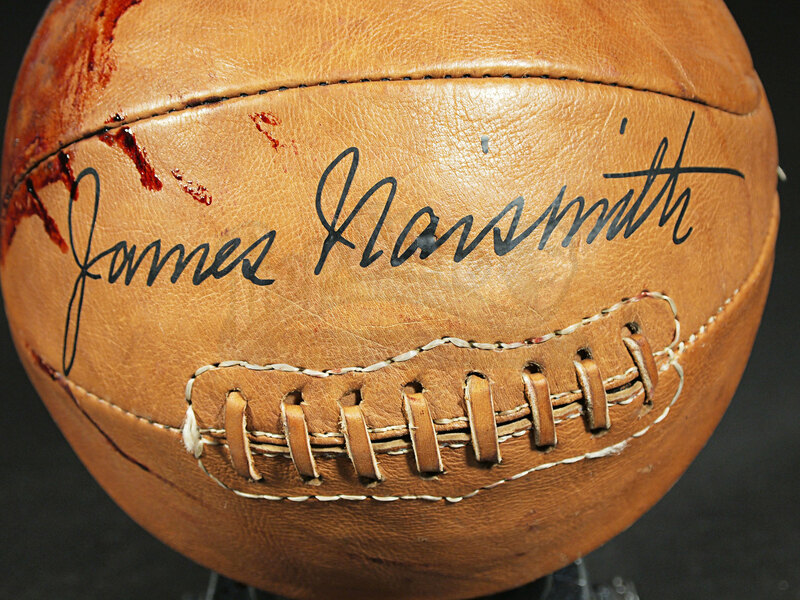 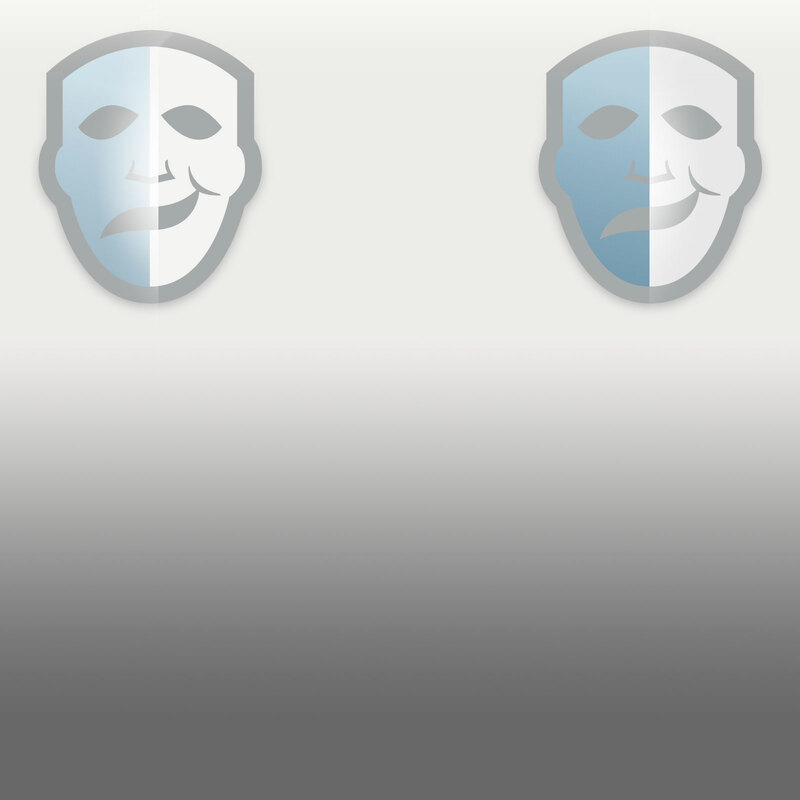 This is a fantastic feature from a very popular series!